Subscribe to YPE Edmonton’s newsletter today! 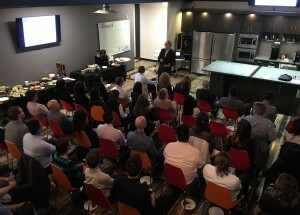 YPE Edmonton’s leadership team is dedicated to its huge Edmonton-based community of professionals. 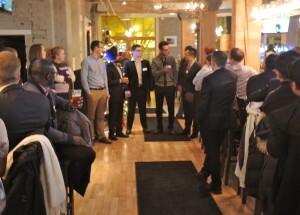 From oil & gas, power, law, politics and other energy sectors, YPE Edmonton brings together a cross section of professionals to network. 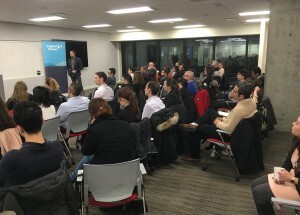 We hold regular events in Edmonton where you can learn from experts, network with peers, discover new opportunities and be inspired. 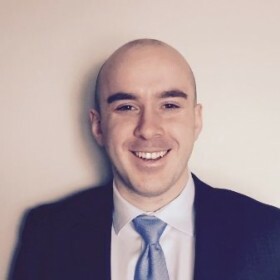 Peter is an Energy Management Specialist for Enbridge Pipelines Inc., and is responsible for the commercial and technical management of electrical utility infrastructure across Canada. Currently, the group manages over $400 million per year in power costs and develops new power infrastructure across North America. Prior to Enbridge, Peter held technical electrical engineering and business development positions at ABB Canada Inc.
Peter has been an integral part of YPE Edmonton’s Board since 2012 and continues to lead the group successfully to provide the career development opportunities for members. 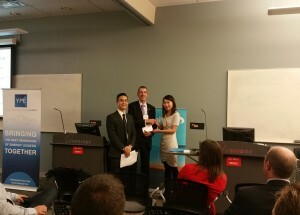 In addition to YPE, Peter actively gives back by volunteering for APEGA, Anne Burrows Music Foundation and Alberta Judo Association. Results driven accounting and finance professional focused on creating value by connecting corporate objectives with operational performance and project deliverables. I am not limited by my comfort zone with a consistent track record of taking on increasingly complex challenges. Currently engaged on several capital infrastructure projects with a successful record of projects completed ahead of schedule and on budget. 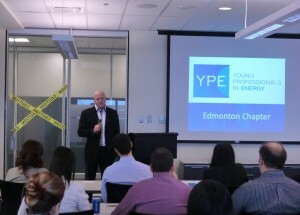 I am the Vice President of Young Professionals in Energy (YPE), Edmonton Chapter. 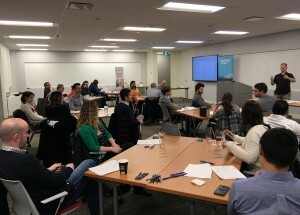 YPE brings together its large network of diverse professionals to network and broaden their understanding of the energy industry through engaging presentations made by senior industry leaders. Di is a Senior Consultant of Indirect Tax at KPMG LLP where she specializes in providing tax services for public sector clients. She works closely with clients to assist them to calculate and file additional sales tax recovery, runs data queries for overpayment recovery and researches excise tax to explore business opportunities. Di has also worked for energy giant BP to perform fundamental analysis on market supply and demand. Di joined the YPE Board in 2014 and has spearheaded the financial audits and diligently created the financial reports. 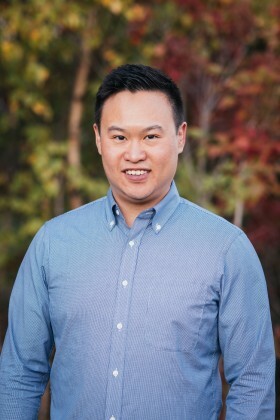 Calvin Ng is a Mechanical Engineering graduate who is passionate about finding technical solutions that make business sense. Calvin draws his experience from a lean manufacturing environment into all operations of businesses to ensure all tasks truly add value to the final product. Whether it is pipeline design, building manufacturing reliability or working with project execution groups, his skillset and experiences are always up for the challenge. 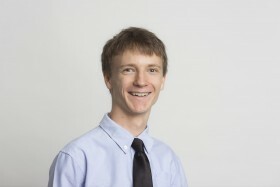 Mitchell Semple is an electrical Engineer In Training, as well as a graduate student at the University of Alberta. He conducts research in microwaves and electromagnetics, and has experience with nanoelectronics and microsystems. Mitchell joined the YPE team in 2016 and has committed to handling the website as well as other volunteer activities. 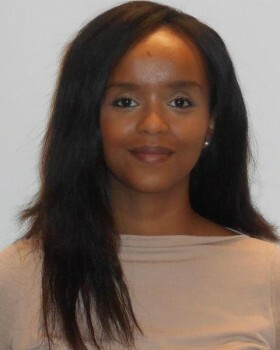 Aster is a Civil Engineer with four years of experience in project management and project execution. Currently Aster is employed with Enbridge Pipelines Inc. developing frameworks to streamline project execution across several groups. Prior to Enbridge, Aster worked in LRT Design & Construction at the City of Edmonton. Aster joined the YPE Board in 2016 and hopes to contribute to the young professional community in Edmonton. Parinaz is a M.Sc. chemical engineer registered with APEGA as an engineer in training. 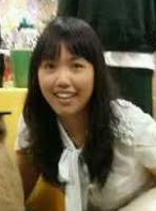 She is currently seeking opportunities in energy industry. She has more than 2 years of experience in academic research and process engineering design in oil and gas industry especially upgrading and refinery processes. She has developed a variety of technical, project management and organizational skills through several projects from scope to quality control. These projects are not limited to studies on adsorptive separation of natural gas hydrocarbons, carbon capture through adsorption, and refrigeration cycle in natural gas liquids recovery. Parinaz Joined YPE board in 2017, and is committed to event coordination and volunteer activities. Cameron is currently the Policy and Issues Manager in the Deputy Minister’s Office at Alberta Energy. He is accountable for the review and scheduling of all Cabinet, Committee, Sub Committee and Caucus files for the Department. 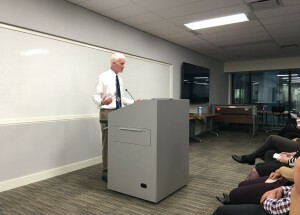 Prior to the DMO, Cameron spent two years working on climate change files in the Electricity and Sustainable Energy Division of Alberta Energy and was the engagement lead for Alberta Energy’s Coal Transition Task Force. Prior to that, Cameron worked in England for the climate change think tank, UK Energy Research Centre (UKERC). He has a Master’s of Science in Sustainable Energy Policy and has published on topics of carbon capture and storage and energy transitions. 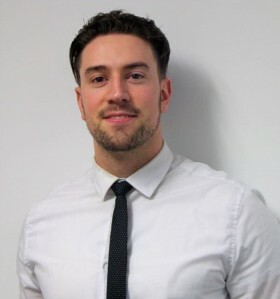 Cameron joined YPE in 2017 and is looking forward to supporting the board in any capacity desired. 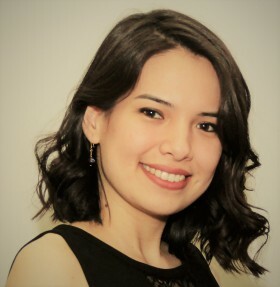 Ashly is a recent graduate from Chemical Engineering at the University of Alberta. During her degree she took courses in biochemical engineering and nanoparticles and is interested in their use with diabetes management. Ashly joined YPE as a volunteer in 2017 and has committed to volunteer activities. Even as a child, Cindy was passionate about creating and understanding how things work. Discovering Chemical Engineering, she learned she could convert “useless” materials into amazing products with commercial demand; that she could improve the lives of others and help make the environment better. Embarking on the journey, she graduated university and is a Chemical-Engineer-in-Training registered with APEGA and making a difference. She realized she had the skills and knowledge to make the most of what resources there are. Her vision is to develop new products in ethical and sustainable ways and create solutions to many of the challenges facing the world today. Cindy has experience working in the oil and gas industry and in scientific research. As part of the Heavy Oil and Gas Reservoir team, she supported the Sask East Cold Production team in conducting depletion radius analysis and identifying economically feasible areas to drill wells with reduced risk of heavy depletion. 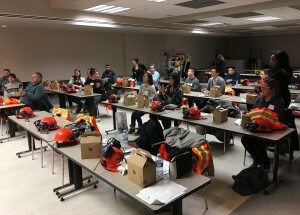 Her experience at CanmetENERGY involved Oil Sands Compatibility Studies optimizing the processability of oil sands bitumen and crude oil blends for industry applications (pipelining, storage, upgrading, refining, production and crude desalting). She had the opportunity to run a Hot Liquid Process Simulator to test fouling propensities and safely operate a batch reactor for coking studies. 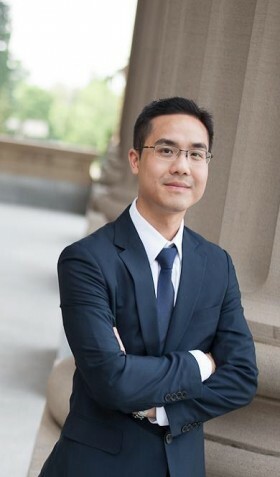 Yining is currently a Valuation analyst with Capital Power, providing analysis in support of capital allocation decisions including developments, acquisitions, equipment purchase and repairs. She has prior experience in energy management operation, and distributed generation interconnection. 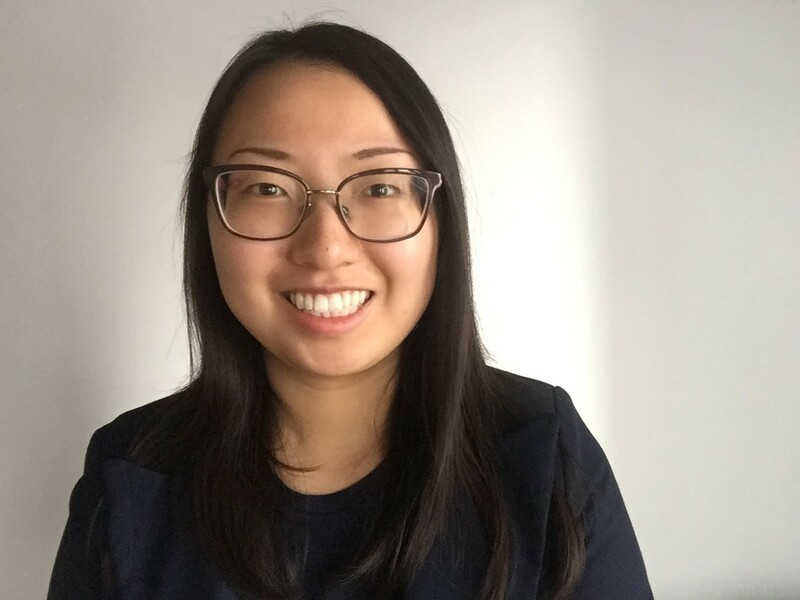 Yining joined the YPE in 2018 and is looking forward to sharing her passion in energy with the YPE community in Edmonton. 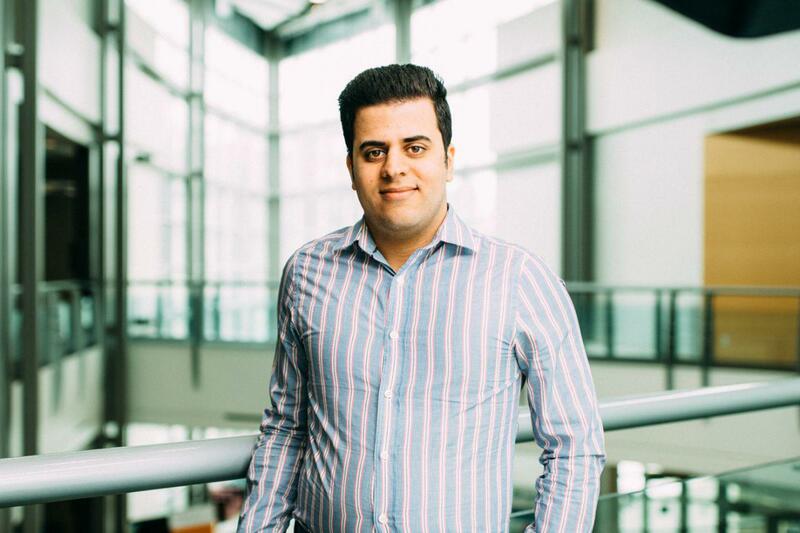 Mohsen Safaei is a graduate student in Engineering at the University of Alberta. His research focuses on the GHG quantification and policy analysis of emerging bitumen recovery methods. 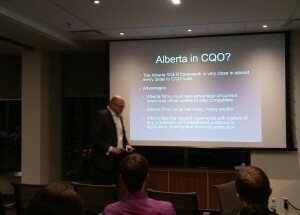 He has comprehensive knowledge of Alberta energy sector and climate policies. 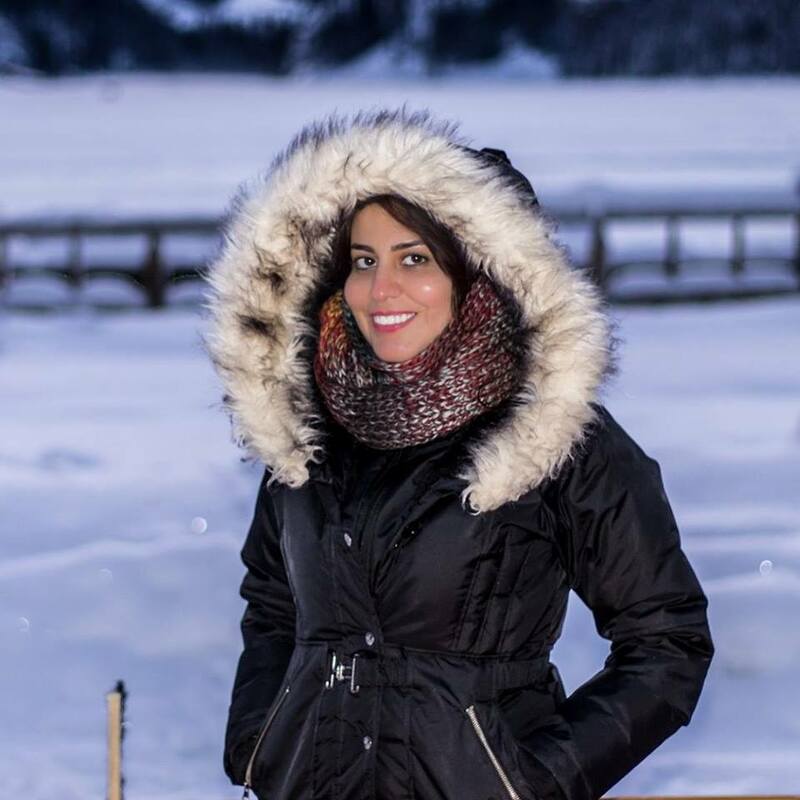 Maryam Akbari is a PhD student at the University of Alberta in the Department of Mechanical Engineering with Engineering Management specialization. She holds a B.Sc. in Chemical Engineering and a M.Sc. in Mechanical Engineering. Her research is focused on techno-economic analysis of conversion pathways of biomass residues/wastes to value-added products (fuels and chemicals) with a focus on production of biocoal (a clean sustainable substitute for coal). 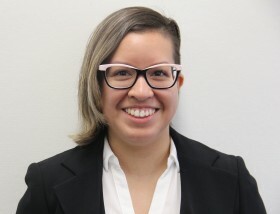 She is currently working on life cycle analysis of bio-coal production pathways under the Future Energy Systems program at the University of Alberta. 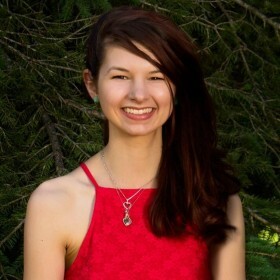 She has been a VP at University of Alberta Energy Club previously and has joined the YPE team in 2018 for volunteer activities.